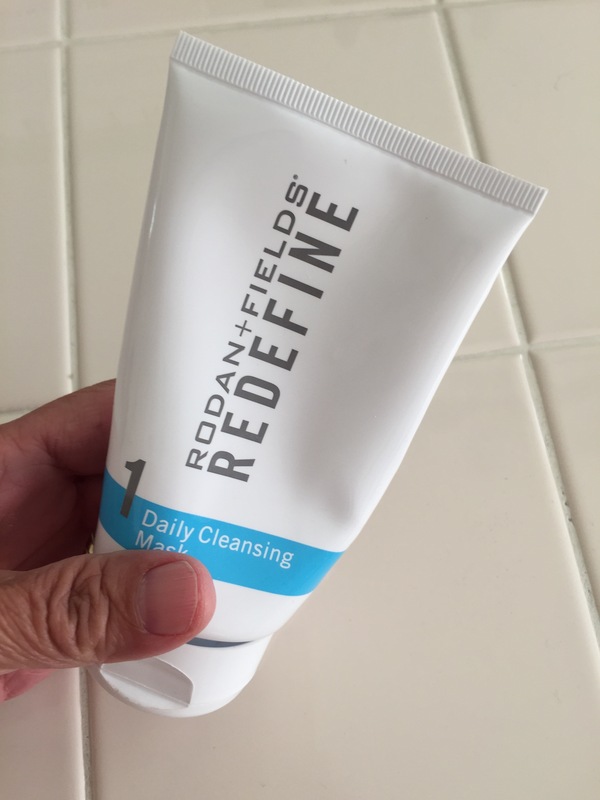 Rodan + Fields is Number 1! 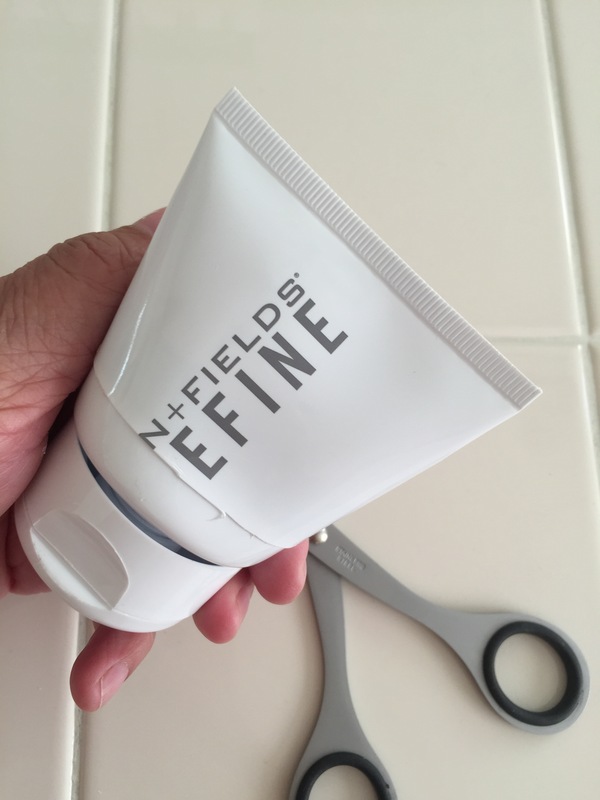 So, it's coming up to a year that I've been using this product and I couldn't be more pleased! 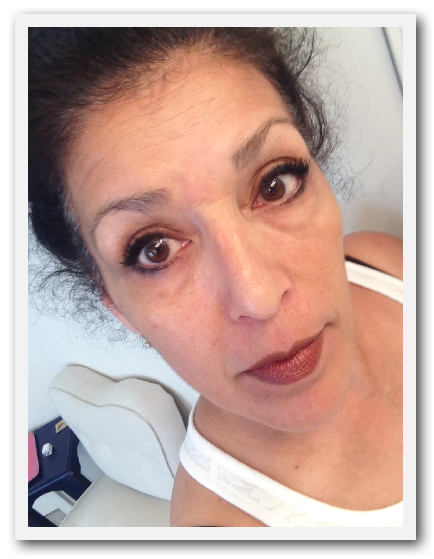 Here's a side by side comparison with no mascara/liner. 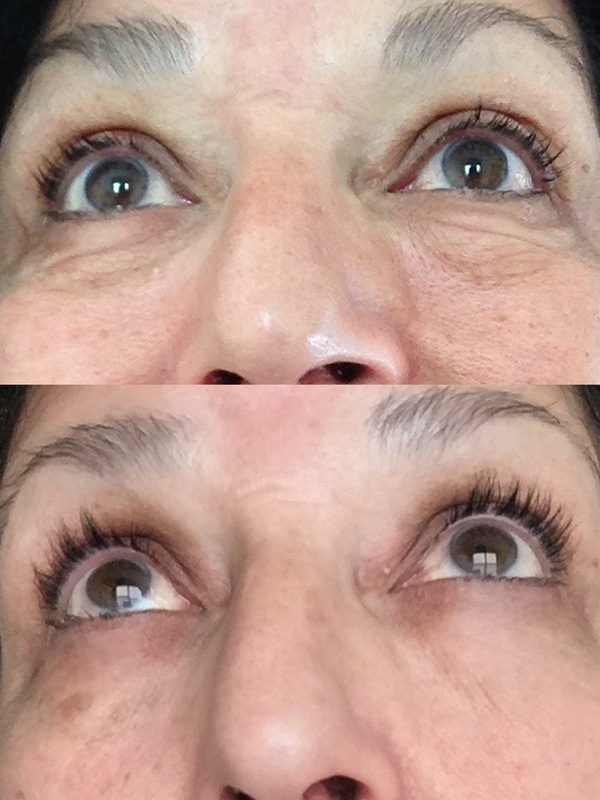 The top photo is my skimpy lashes. Although I saw results in the first 12 weeks, a year later, they are amazing results! 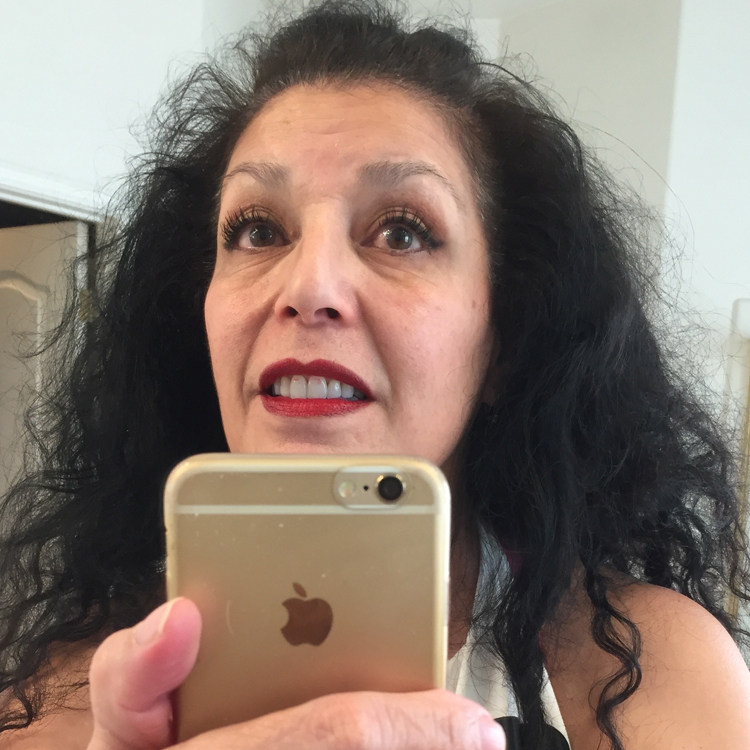 This is a side by side comparison with mascara and liner. 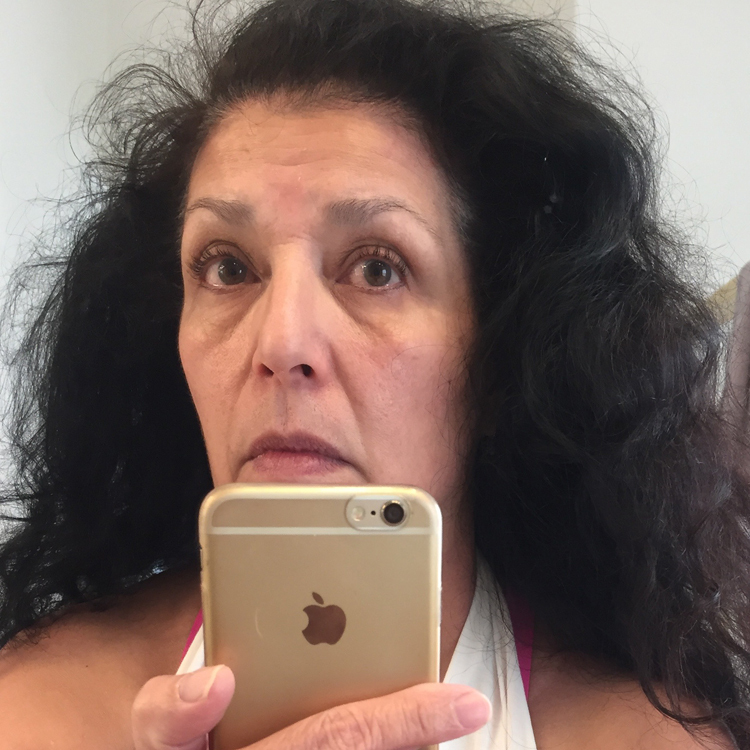 So, this was my before pic. 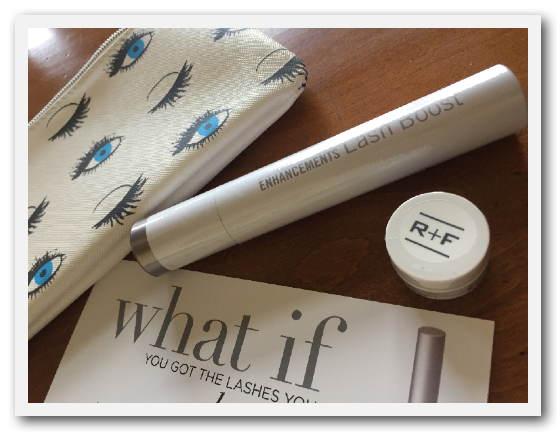 I started using Rodan + Fields Lash Boost on November 15, 2016. 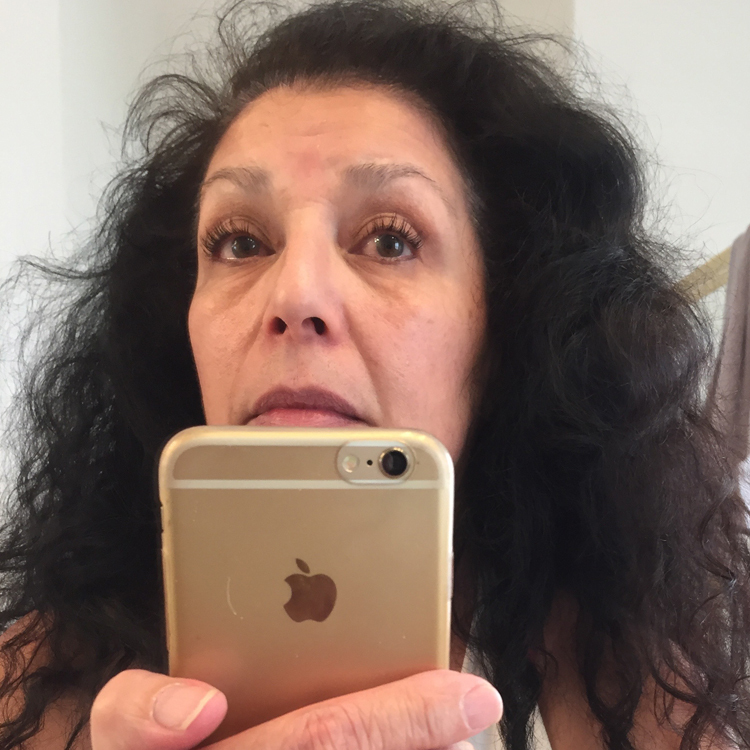 After using it every night, I could see visible results! Fuller and longer. In the picture above and the picture below, I am not wearing mascara. I have straight eyelashes so I do curl them. In this naked picture from before, I have no mascara and my lashes are curled. 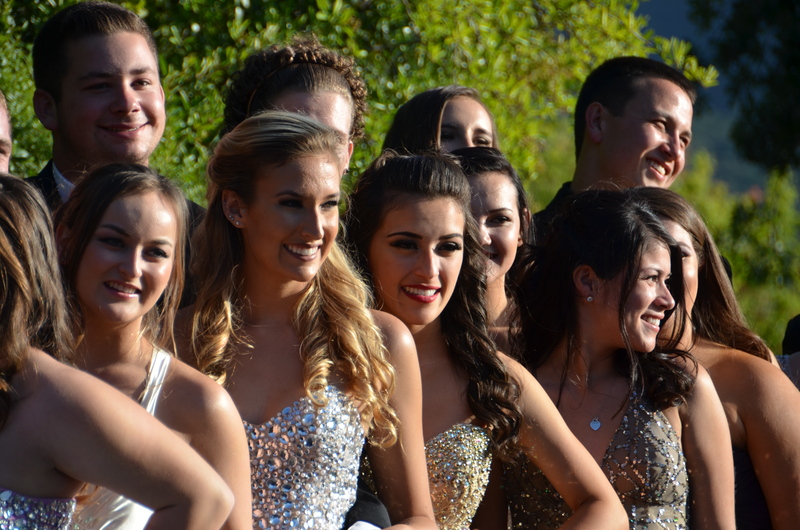 In this picture after, I have no mascara and my lashes are curled. 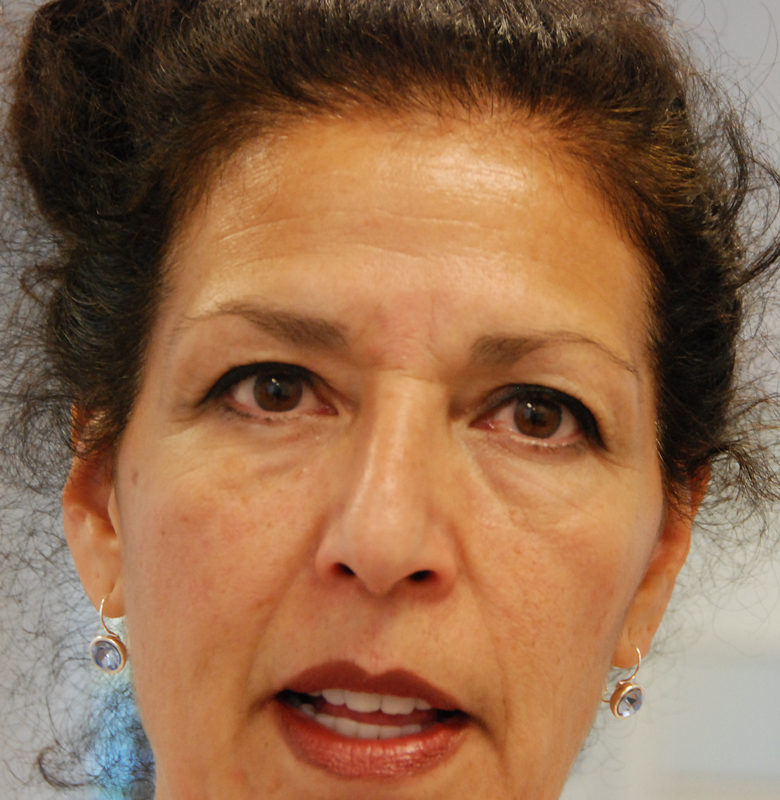 In the following picture I have one coat of mascara. 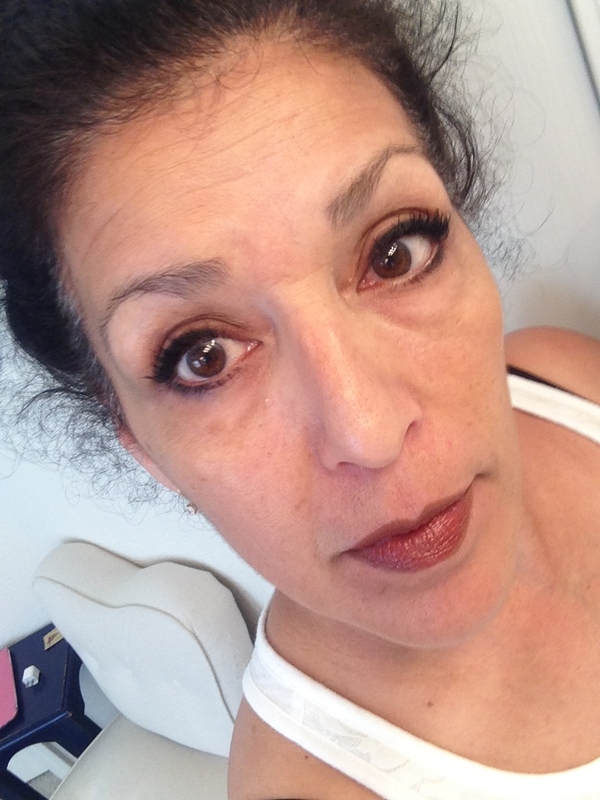 In the following picture, I have two coats of mascara and liner. 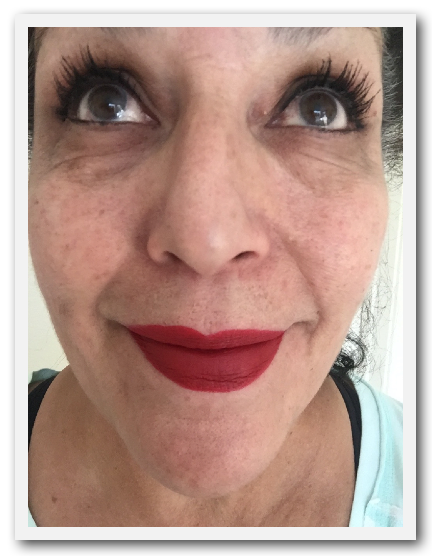 It feels SO good to have big beautiful lashes, without having to use false lashes or fiber mascaras. Want yours? Go here (click)! Or call me or email me! Sorry about the lipstick on the teeth. It's here, it's here!!! 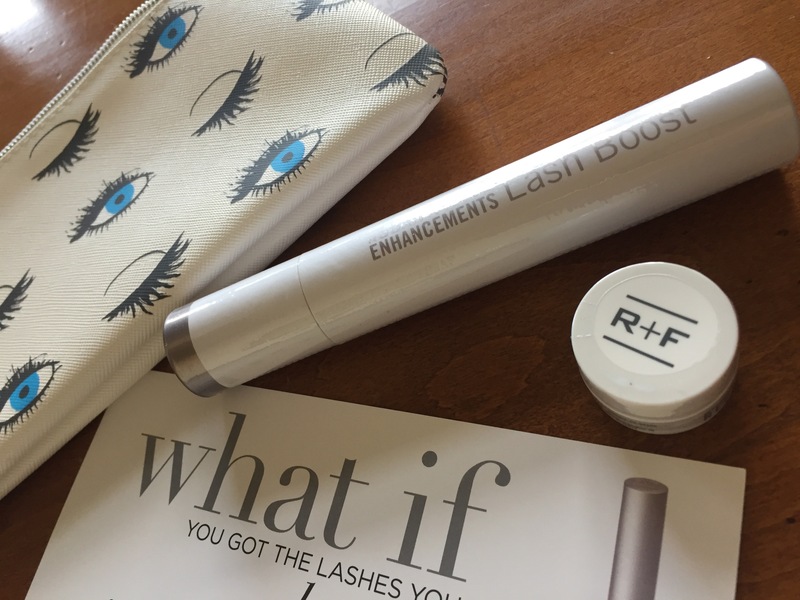 My Rodan + Fields Lash Boost arrived yesterday. I'm so excited to see the results in a few weeks! So here's the BEFORE. 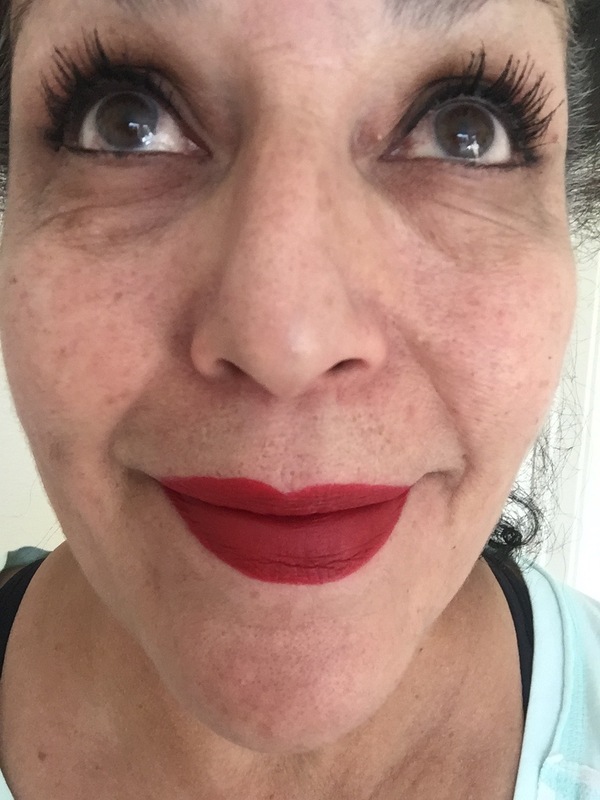 Naked, wimpy lashes. See you back here in a couple of weeks! So excited! Also, if you aren't already a Preferred Customer, you should become one! There is a one time charge of $19.95, no commitment, cancel at any time, 10% off, free shipping and more! Contact me and I'll help you enroll. rosystraka@yahoo.com or 925-963-6445. 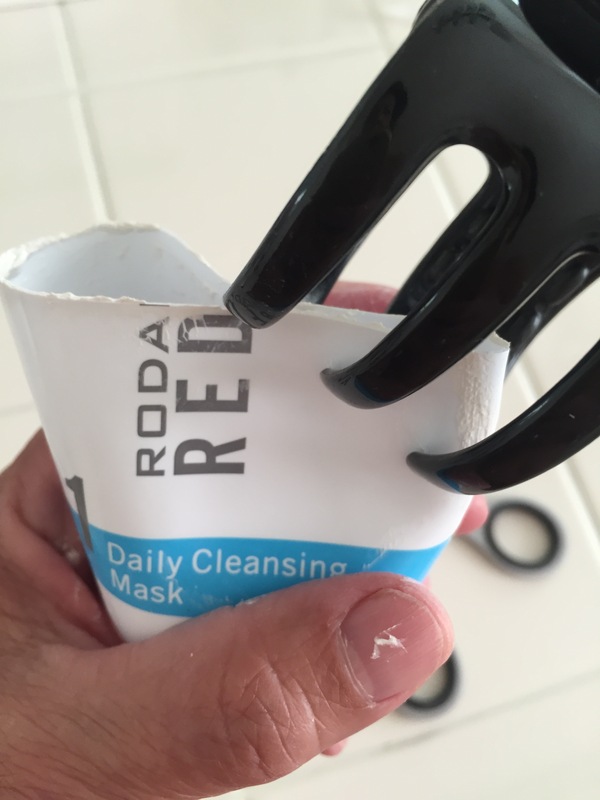 So, you know how you MUST get every last drop of your Rodan + Field's Cleansing Mask? 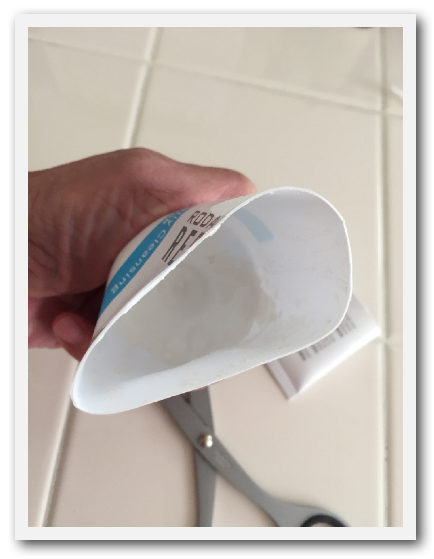 And you know how you cut open the container to get every last bit? Because look how much is still in there! And you know how you try ways to close it back up before it dries up so you can use every last speck but it never works? Well, today I FINALLY stumbled upon a way! 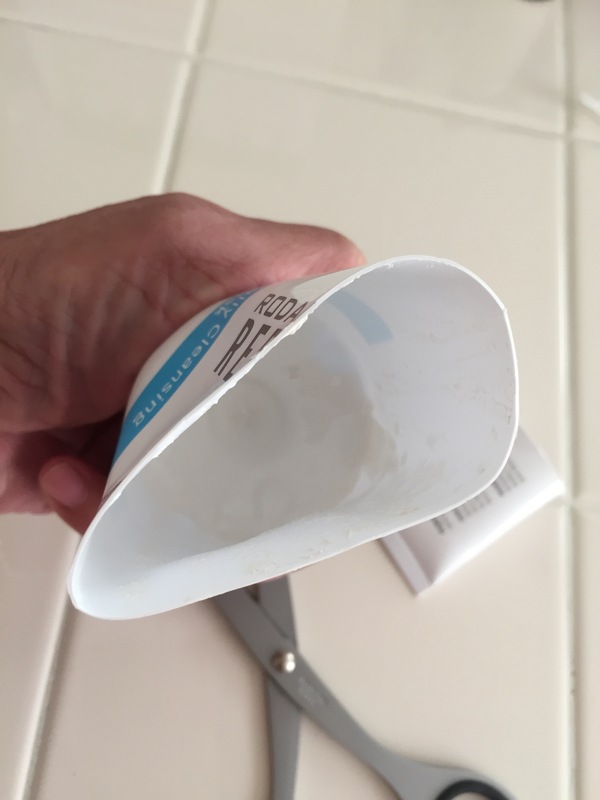 You just cover it with the piece you cut off! DUH! It stays fresh as a daisy! And if you already have been doing this for years, don't tell me because I'll feel dumb because it took me so long to figure it out. 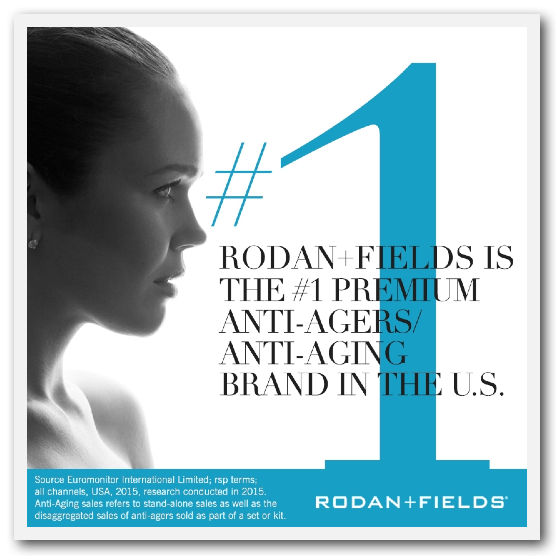 Rodan + Fields has announced the exciting news that it is now the #1 premium anti-aging brand in the United States! That's not all!! 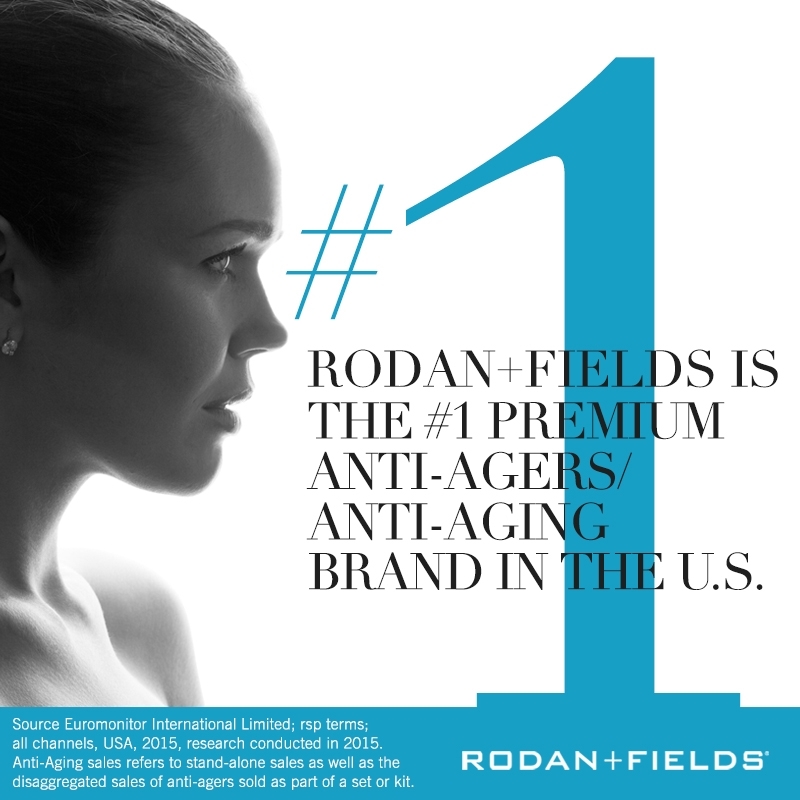 It is also the #2 premium skincare company in the United States! In just 8 years, R+F has surpassed all, but one, premium skincare companies in the US. What are you waiting for? Call me! I am so proud to be a part of this exploding business! I was shopping at Cost Plus in Concord today. They had a special on Champagne. If you buy 4 bottles, you get 20% off. Since I'm on this Champagne kick, I purchased some. Much to my delight, the checkout girl asked for my ID. I laughed and just looked at her. But she waited for me to pull it out. OK, sure! You've actually just made my day! 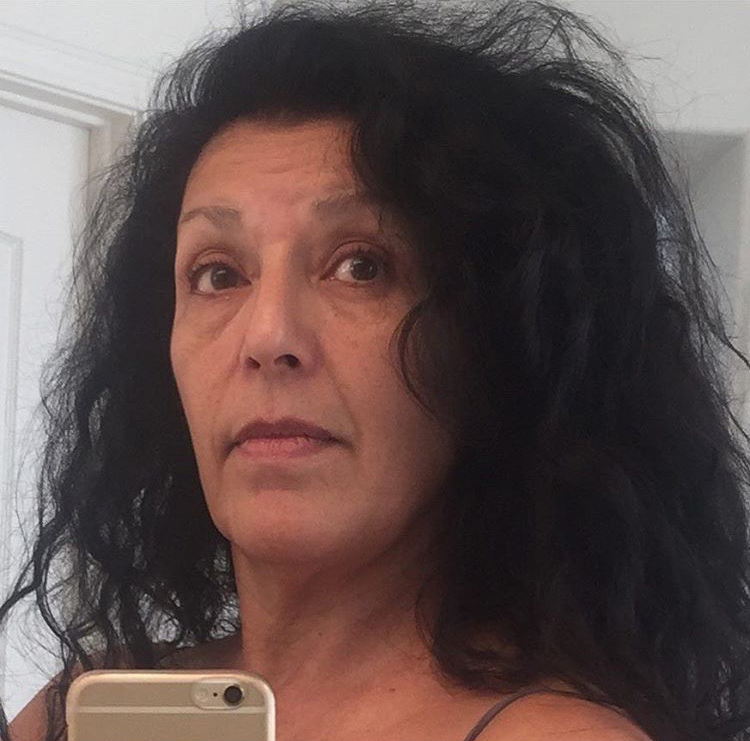 I am 57. So what's the secret you ask? 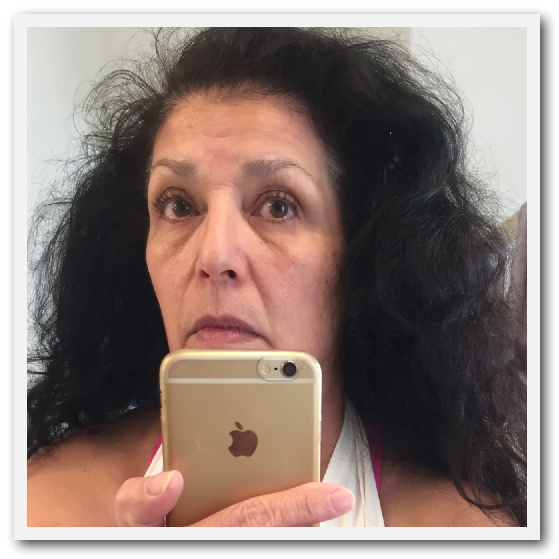 Well, my Rodan + Fields Regimen, of course (AND Zumba). What do I use? Basically everything! 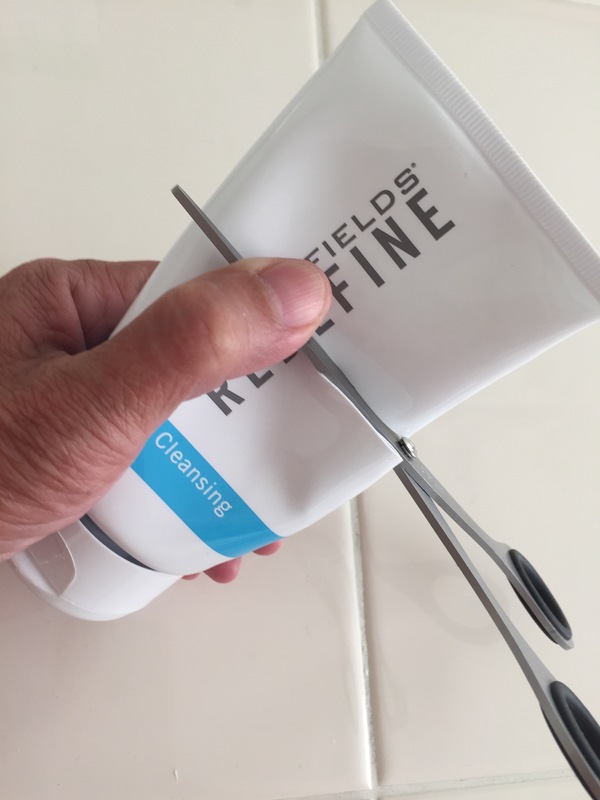 Yep, pretty much everything in the Redefine Line (click here). The daily cleanser, toner, day/night cream, eye cream, Exfoliator, the micro exfoliating roller, the night serum, the lip serum, the hand treatment. Everything! You can buy retail, but why? You can become a Preferred Customer and get 10% off of the product plus free shipping. Or, you can become a Consultant and get all the product AND help others discover the fountain of youth! 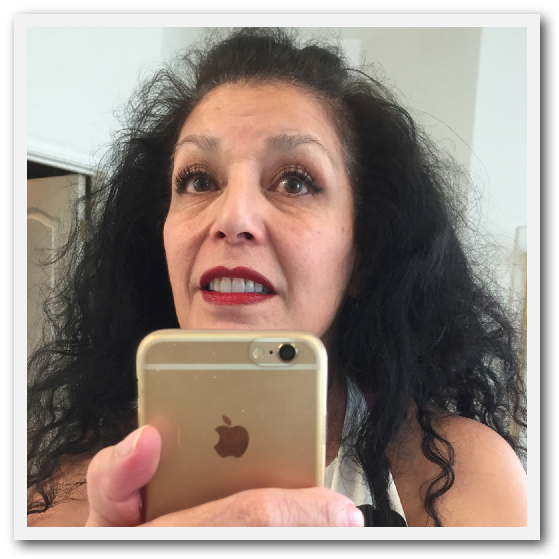 Nat (red lipstick center) uses Rodan + Fields. 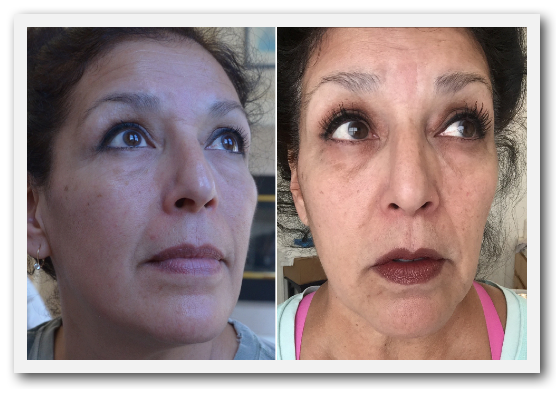 She has used the Soothe Regimen when needed, the UnBlemish when needed and regularly uses Redefine. 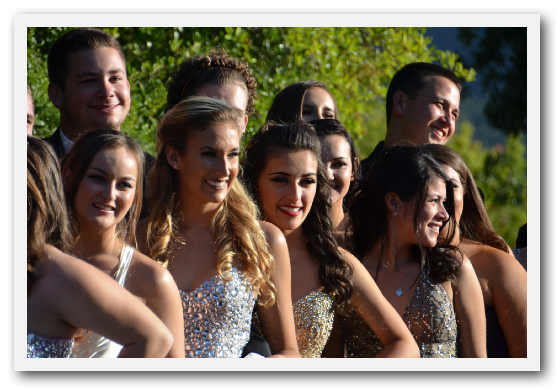 Click on the picture for a better view. She is not wearing foundation. 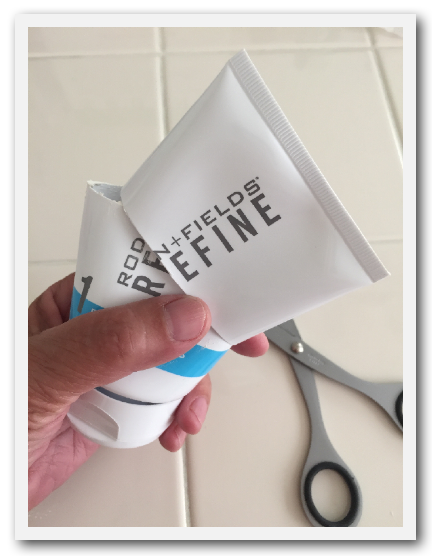 So, it's coming up on 3 years that I have been using the Rodan + Fields Redefine Regimen. 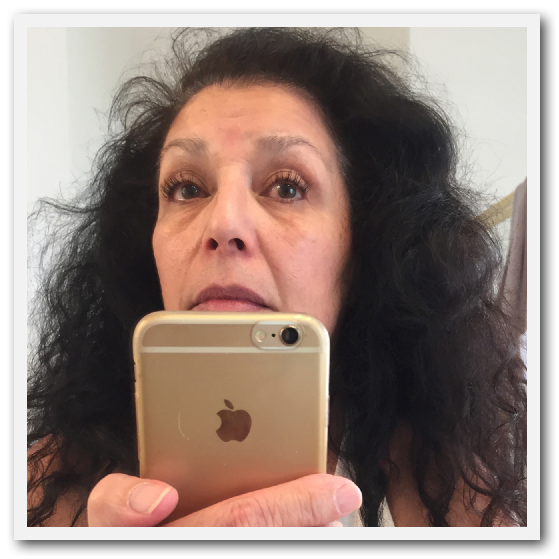 I use the whole shebang (Redefine Power Pack) and I can't tell you how much I love it! Last summer, when we took our trip to Eagle Lake, my Little Honey Bunch didn't bring my last load of stuff. 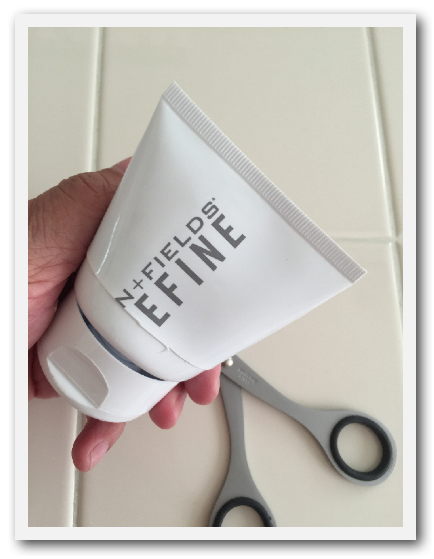 Unfortunately, it had all my Rodan + Fields products! Let me tell you what...my face REALLY missed them for a week. 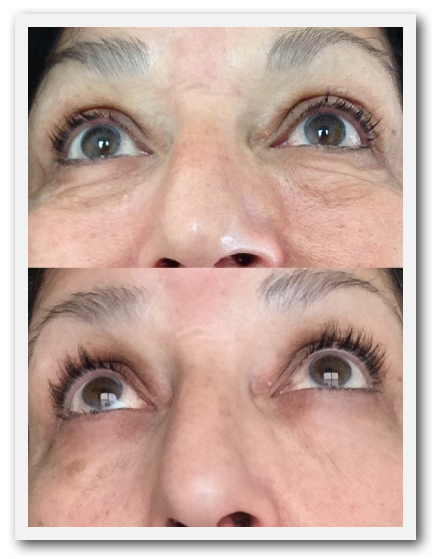 The difference was SO noticeable! 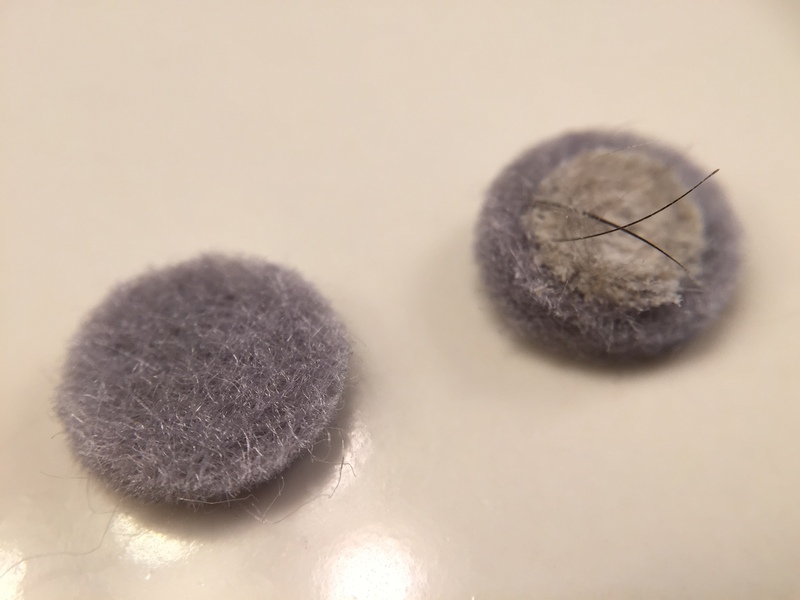 The other day after using my Macro Exfoliator, I was amazed at what came off of my face! Not for the weak of heart! Look no further if you do not wish to be grossed out! The filter on the left is a new one. 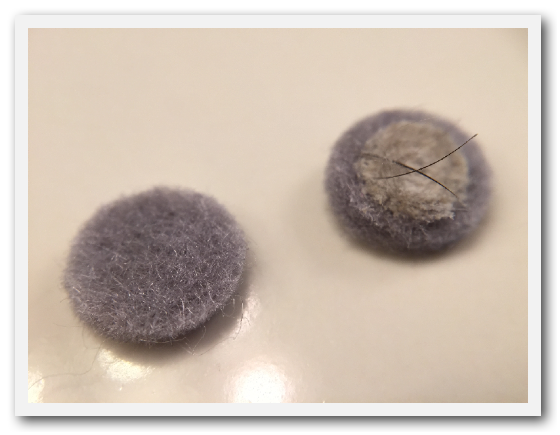 The one on the right is the one I removed after using the Macro Exfoliator. Pretty gross, huh? 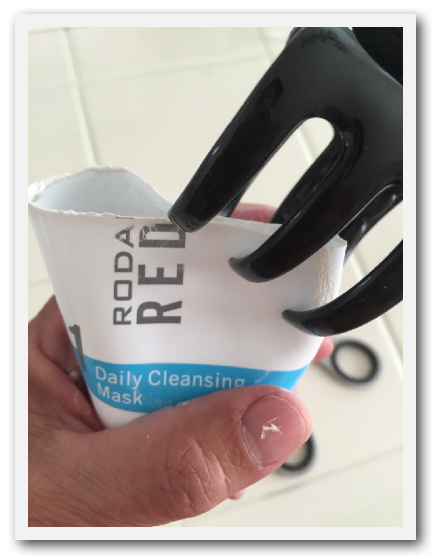 Millions of dead skin cells removed! Plus, an unintended benefit is that it removes facial hair! Gross, but true! You, too, could have beautiful skin. 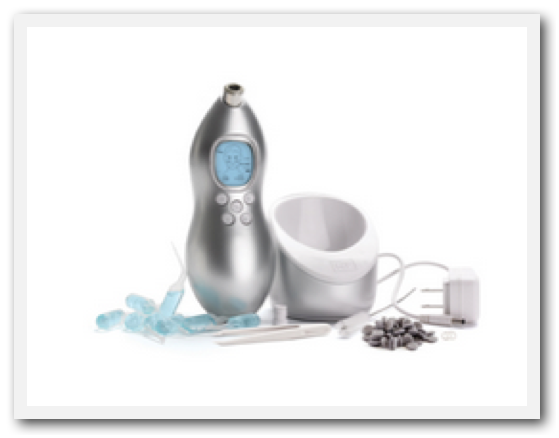 Click on the Exfoliator photo to learn more! I started working out with a trainer (because I gained weight because I injured my knee and didn't dance since March) and this is what he said to me (bottom post). Isn't that the sweetest? 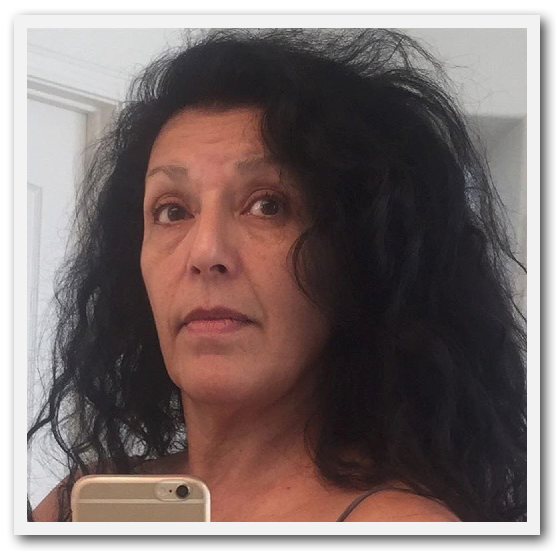 Are you in your 50's and want to look like you're in your 30's? Contact me! 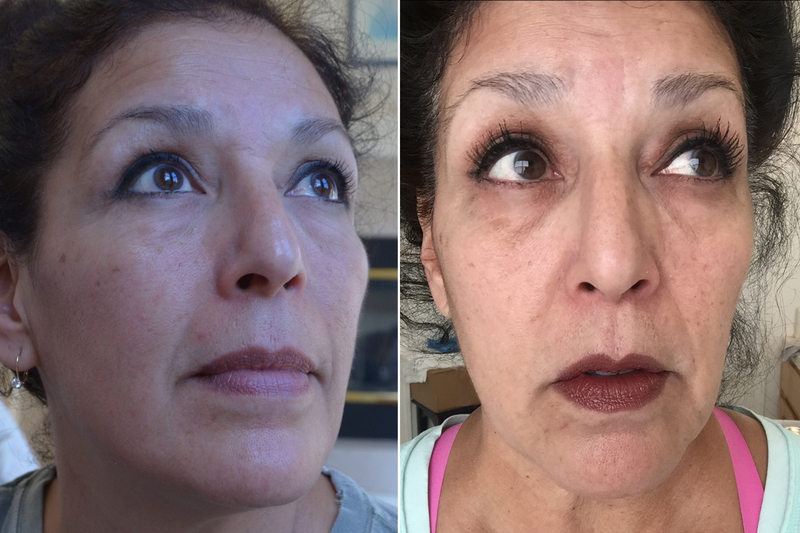 Almost two years using Rodan + Fields and I couldn't be more pleased. 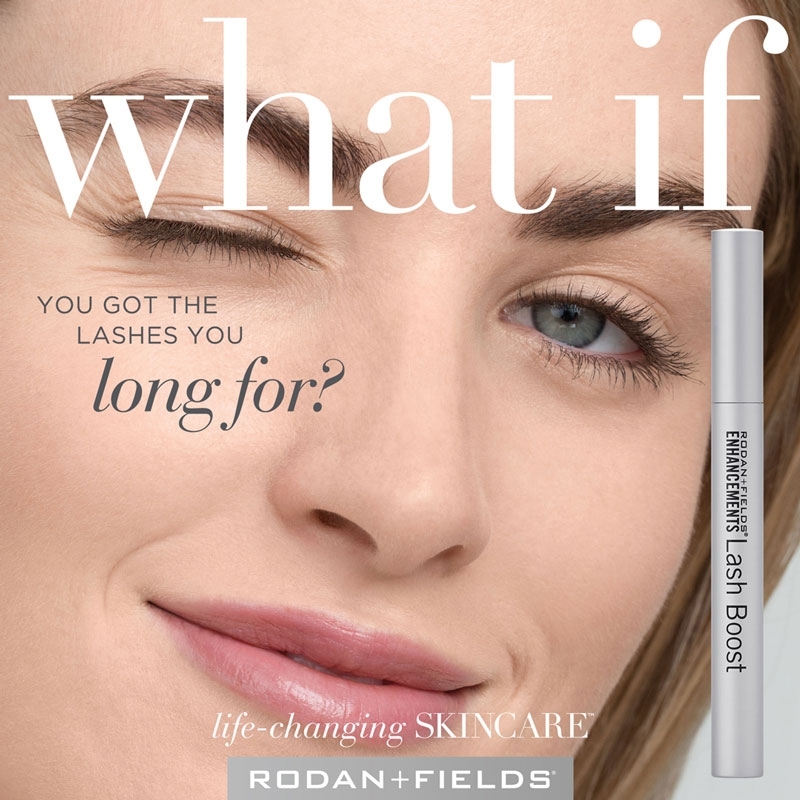 Please visit my Rodan + Fields or contact me to learn more about these wonderful products. 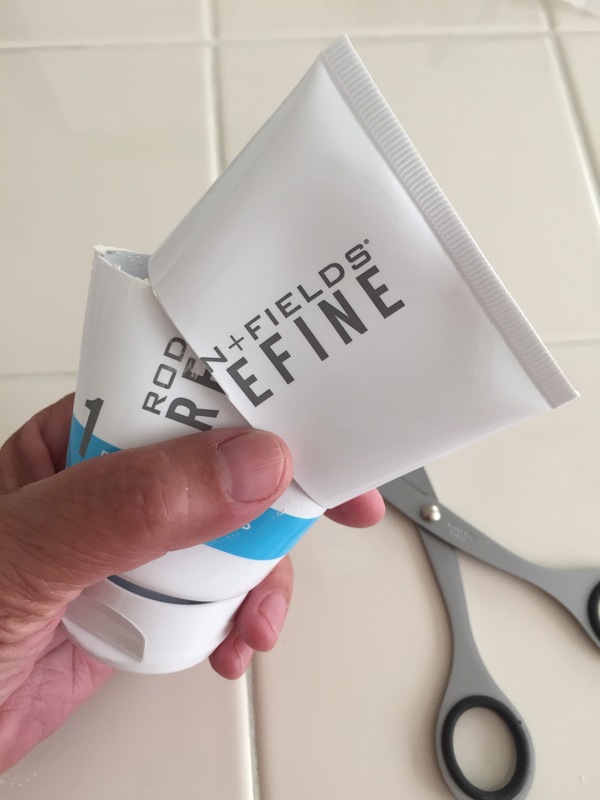 A couple of years ago, a friend of mine invited me to a Rodan + Fields home product party. I had just gotten my braces and was taking forever to clean them at night. 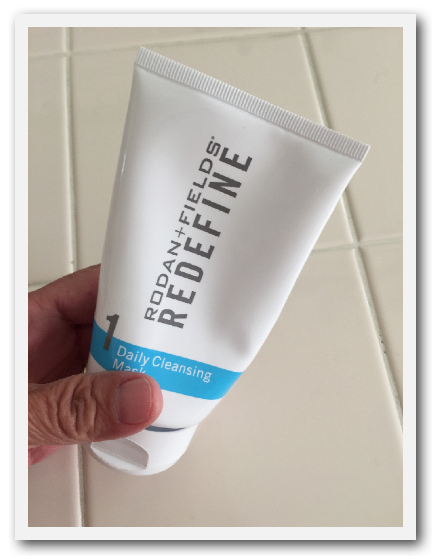 When I saw that this regimen would take more than the two seconds I usually spent on my face at night, I just couldn't see adding more time to my already lengthy night time regimen. Plus, how could I spend $300 on products for my face when I could just run down to Costco and get a bottle of Oil of Olay for $30? Fast forward a couple of years. 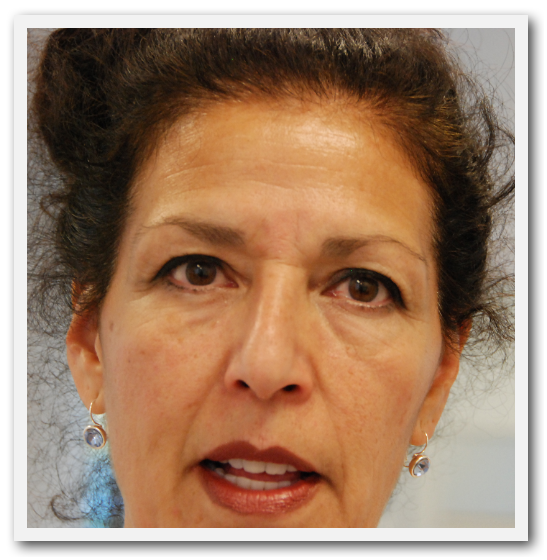 My long time Weight Watchers leader, Mary Ann Benedetti, became a Rodan + Fields Consultant. She asked me to come with her on what was sure to be a profitable journey, both monetarily and physically. Again, I declined. No, me and my bottle of Oil of Olay were just fine. Then this happened, I took a picture with her, 22 months after she had started using the products. She had the most beautiful, line free skin! So I said, "OK, sign me up!" I didn't just buy the products, I jumped in with both feet and became a consultant. 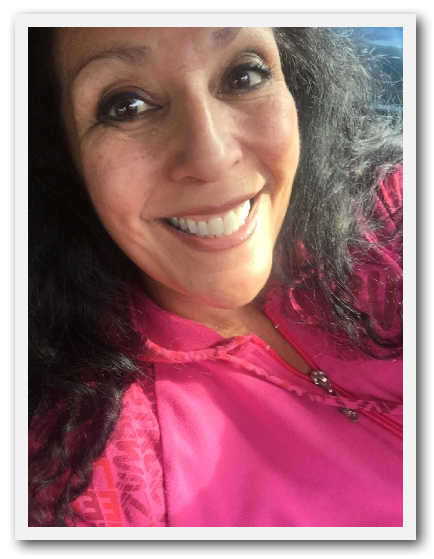 I held my BBL (Big Business Launch) last Friday, August 24th, with Mary Ann by my side, and became an Executive Level Consultant that night! 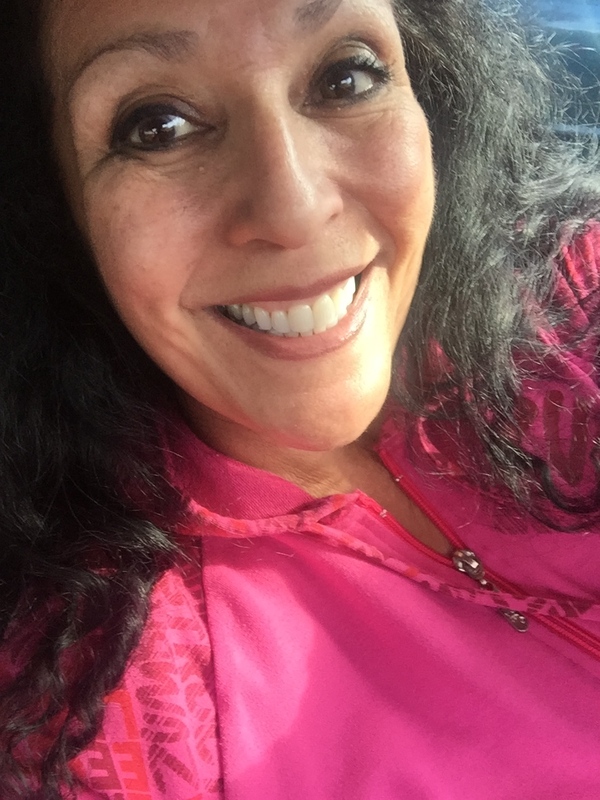 Thank you to all who are joining me in discovering this Fountain of Youth! Check back with you in a couple of weeks! So, how do you jump into the fountain of youth? 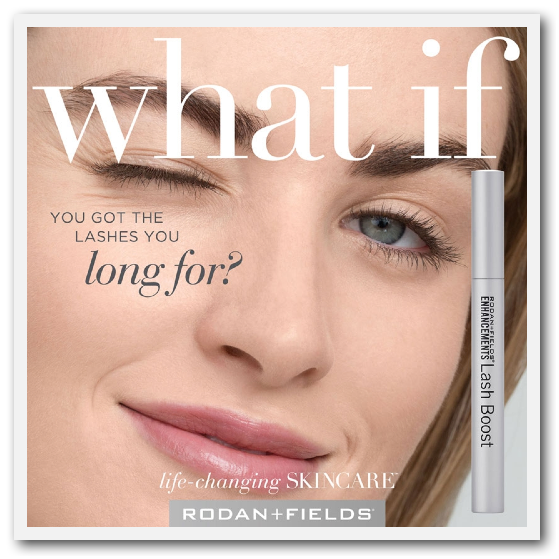 Go to my Rodan + Fields website and explore! After exploring, find the product that is right for you. Go to the Shop Now Link, then to the Solution Tool Link. 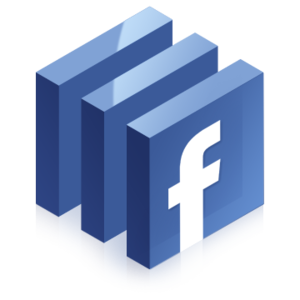 Here, you will answer a few simple questions and receive a product recommendation. Ready to buy? Go ahead and put it in your shopping cart BUT, do not ignore the PC Perks offer! If you become a Preferred Customer, you receive 10% off of your order of $80 or more AND free shipping. You are also enrolled in a reminder program so that you replenish your products on a regular basis. The cost is $19.95 to become a Preferred Customer, however, I will gladly comp you the $19.95 if you mention this offer to me! Just send me an e-mail and tell me you are a Preferred Customer! Know a bunch of ladies (or men!) who you think would be interested in these fabulous products? Let's schedule a party. It can even be at my home. Interested in becoming a Consultant? Let's talk! 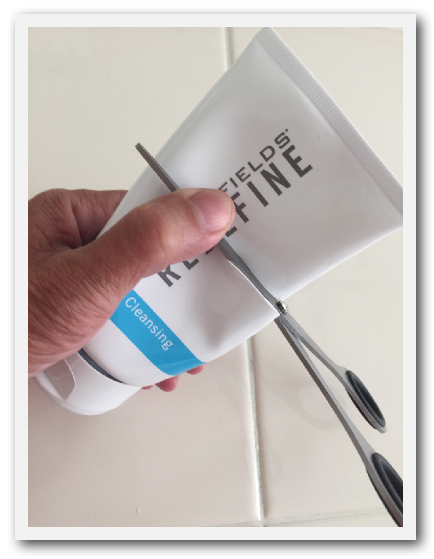 Here's a link to my Rodan + Fields Facebook page. Like it!